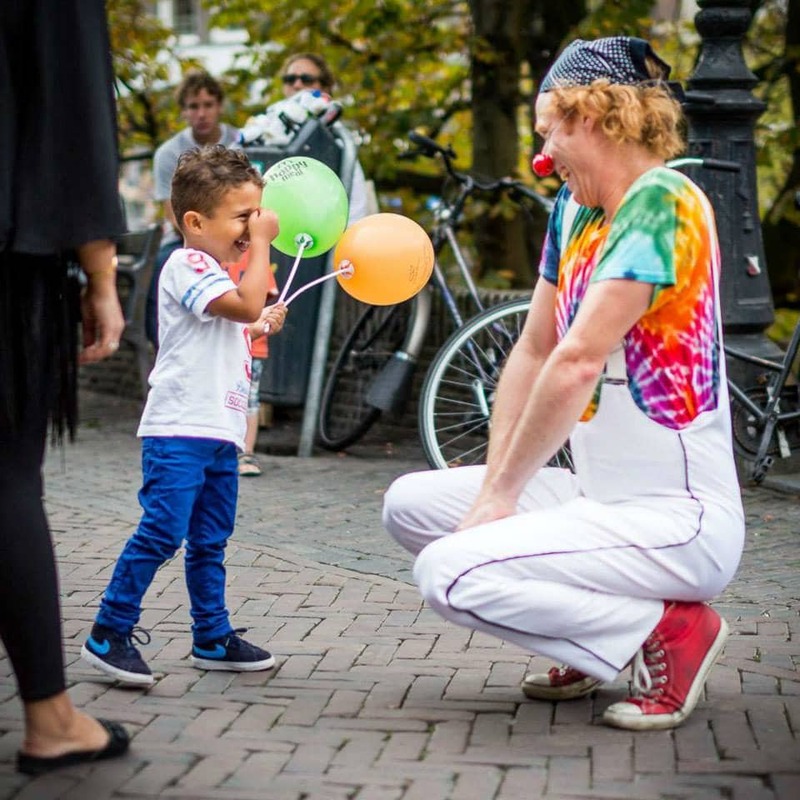 Through a blend of live storytelling and the art of interactive clowning, Phil Koole invites park goers to join him on a hilarious and spontaneous adventure. With his ability to connect people through play, Phil will bring both adults and children out of their shells to stimulate a sense of excitement and help foster a stronger community bond. Don’t miss this awesome Grup the Clown event!